By Henry Shaw of SummersMagic Photography in Baltimore, Maryland. Have you ever been outside on a clear night and had the unexpected pleasure of seeing a shooting star go whizzing by? 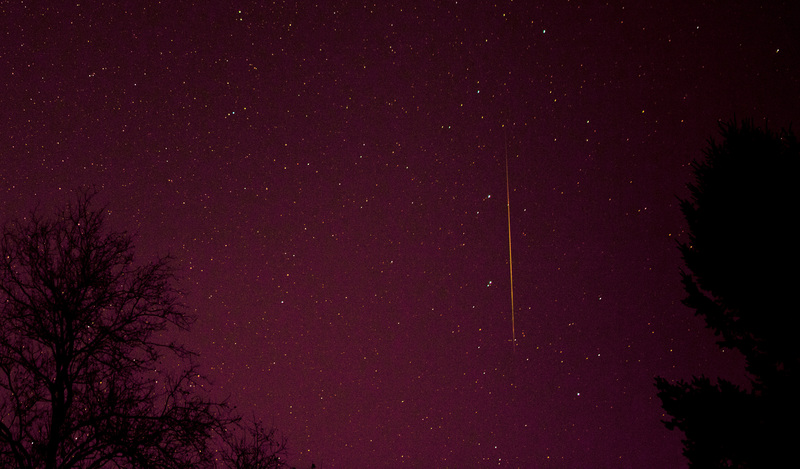 Ever wanted to try and capture a shooting star – also called a meteor – with your camera? In this post, I’ll tell you the equipment you need, and also the steps you should follow, to capture your very own meteor. Follow the links below to learn more about how to shoot photos of meteors, or shooting stars. First … make a plan. Next … gather your equipment. Finally … capture your meteor! Some more tips, plus dealing with cold weather.